First trailer for the British horror comedy. A British boarding school turns bloody in director Crispian Mills' horror comedy Slaughterhouse Rulez when a sinkhole unleashes terror on the faculty and students. 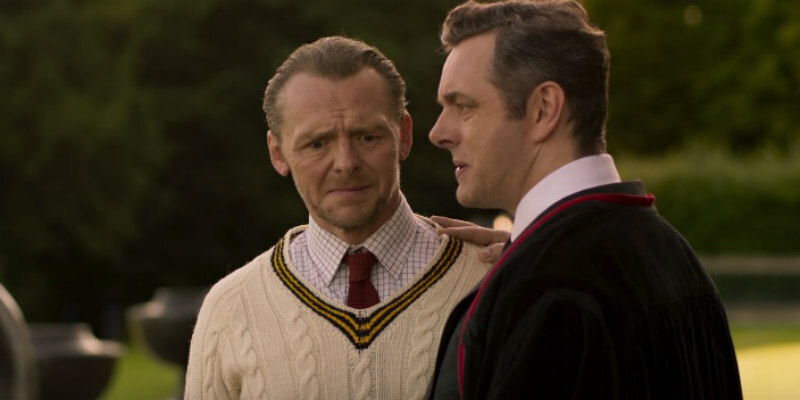 The cast is headed by Simon Pegg, Michael Sheen, Nick Frost and Asa Butterfield. Slaughterhouse Rulez is in UK/ROI cinemas this Halloween.